Average Customer Rating: based on 11 reviews. Write a review. Rated 5/5 based on 11 customer reviews. 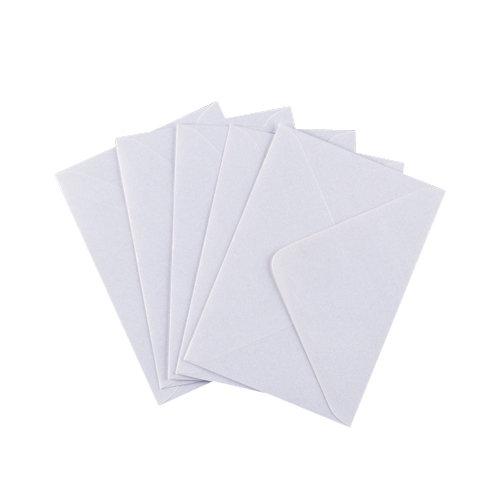 Love these, bright white, always need c6 envelopes. 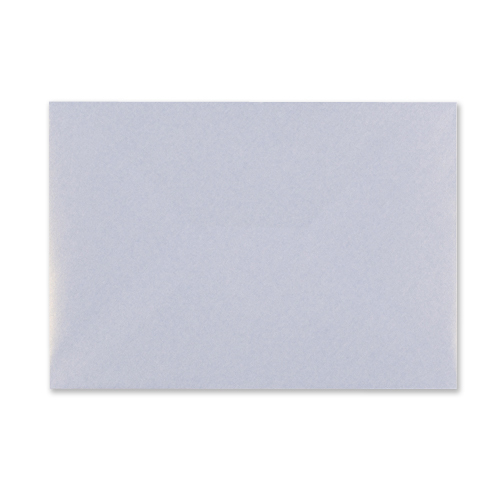 Brilliant delivery service and envelopes are excellent quality especially for the price. Will go really well with my own Christmas card design. 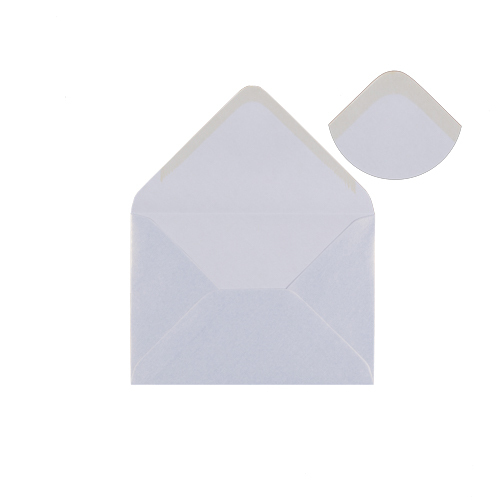 Very quick delivery and good quality envelopes at a great price. Delighted with the product & the service we received. 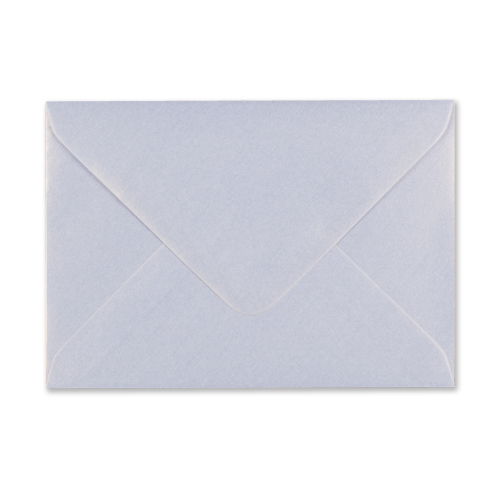 We wouldn't hesitate to re-order from you. Thank you very much!